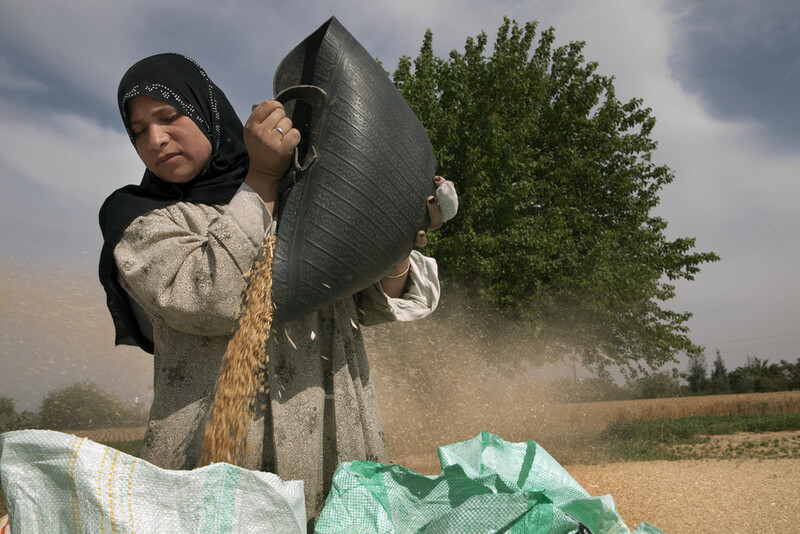 Some 33 million people are estimated to be poor in Egypt, more than half of whom reside in rural areas whose main source of income and employment is derived from agriculture. 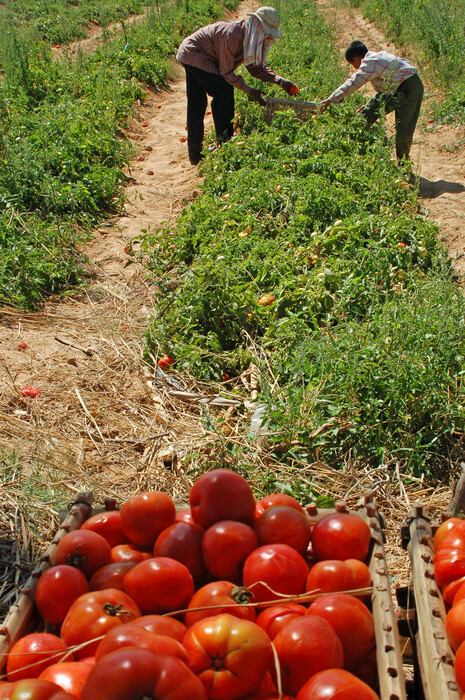 A key sector in the Egyptian economy, agriculture provides livelihoods to 55% of the population, and directly employs about 30% of the labour force. Against this background, the current laws are crucial in enhancing the potential of the agricultural sector, like the law regulating cooperative systems. In a recent meeting with the Minister for Agriculture and Land Reclamation (MALR) of Egypt, IFAD learned that MALR made a proposal for changes in the law and reforms within Agricultural Cooperatives. The proposed changes to the current cooperative system seek to strengthen the institutional structures, enhance the governance of the cooperatives, and establish a special subsidiary body including an election board charged with overseeing board elections. During this meeting, Dr Adel El-Biltagy, the newly-appointed Minister of MALR recognized IFAD’s significant role in contributing to the reduction of rural poverty and enhancement of national food security in Egypt. Special mention was made with regards to state-of-the art technologies suited to Egypt’s context as well as research-related support providing right access to information. IFAD’s comparative advantage lies in continuing to work closely for and with smallholder farmers and rural entrepreneurs and their organizations in rural areas. The Country Programme Manager for Egypt presented the findings of the design mission for the new IFAD-funded project in Egypt, entitled Sustainable Agriculture Investments and Livelihoods (SAIL). The SAIL project is building on successes of the ongoing West Noubaria Rural Development Project, which has promoted settlement in lands reclaimed from the desert as well as the establishment of farmer marketing associations, and thus, for the first time made small farmers an attractive proposition for large exporters and processors in Europe and the Middle East. The new SAIL project is expected to reach some 280,000 people in the new settlements (in Lower, Middle and Upper Egypt) as well as provide support to the adjoining secondary areas related to the provision of social and economic services, especially for young people. The total project cost is estimated at approximately USD 90 million, of which USD 69.6 million will be financed by IFAD. From 1980, IFAD has invested in eleven projects in Egypt valued at US$659.4 million (including 337 million in IFAD financing). Of these, seven have closed and four are ongoing. IFAD’s programme in Egypt has comprised two main themes and groups of activities: support for settlement in the new lands in Lower (northern) Egypt and support for productivity improvement in the old lands in the Nile valley and Upper Egypt. Funding through the Global Environment Facility is being explored with the Ministry of Environment of Egypt for an estimated value of US$ 7.5 million. In addition, the Saudi Fund for Development has expressed an interest in granting an estimated US$ 20 million for the projects that focus on the use of small-scale renewable, solar energy.